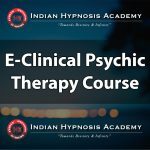 The purpose of the course is to take the students to professional mode of practice and acquaint them with the techniques of hypnotherapy used for clinical and developmental services for individual clients. The trainees are also acquainted with the professional use of services. 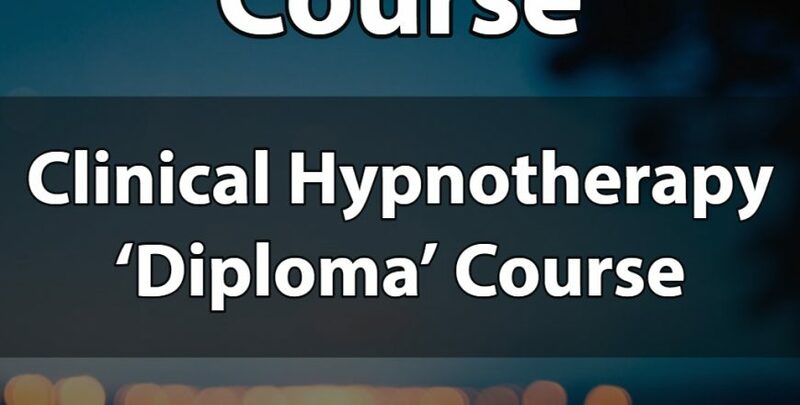 The students are complete manual of the course having concepts, processes and scripts for their use. 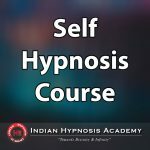 Techniques of dealing with the issues like Fear, Phobias, Traumas, Low Blood Sugar, Eating Disorder, Alcoholism, Smoking, Drug Addiction, Explosive Personality Disorder, Private Violence, Weight Management, Bed Wetting, Nail Biting, Study Habits, Stammering, Etc. Students undergo examination for certification.